We have found email marketing for solar dealers to be an effective way to nurture leads, build trust and open further lines of communication. Here are our best practice tips to remember when building a successful email campaign. Somehow, you have acquired a prospects email address. It might have been through a lead magnet, a business card, or a phone call. Whatever the source, you've just started a new relationship with someone who is interested in you. Now it's time to nurture that relationship and provide value. Your first email to your prospect needs to be authoritative. Give them confidence that their details are in the right hands. Make sure your email template looks professional, has all the required contact details about your business, and an unsubscribe button in case they want to opt out. Your first and ongoing emails need to be about them, not you. What solution can you provide that will help them decide to purchase from you? - advice and support about solar accessories. Email 1: Welcome message, images showing recent installs, call to action. Email 2: Share an article that would be of interest to someone considering solar power. For example "Why Cheap Solar Panels Cost You More In the Long Run". Finish with a call to action. Email 3: Showcase a customer testimonial. Finish with a strong call to action. By having a strong call to action, you give the prospect a reason to call. Email 1: We service your area on a weekly basis and understand what solar power solutions are needed. Feel free to call us with any questions you may have about solar for your home. Email 2: We offer a range of solar solutions suitable for all budgets. We won't sell you the cheapest, we will sell you the most suitable solar solution for your home. Contact us with any questions or to book in a free quote. Email 3: Mary was delighted with her solar instal and we know we can help you too. Please contact us with any questions or for a free quote. Planning the goal of the campaign is important. Work out your key messages - and make sure you can deliver on them. The idea is to drip feed key messages without annoying the reader. It can be a fine balance, so a thoughtful approach is needed. Frequency and messaging is key. Don't bombard prospects with daily emails. You know yourself how annoyed you would feel if that happened to you. Think about your customer and select a timing that would be suitable. Remember that the messaging is not all about you. It's about what you can do for your prospect. Keep each email message simple. One or two key messages at most. If you send a long drawn-out email, that lists all your products, contains a bunch of images and a list of testimonials, you're going to bore the reader. Remember you can always include links to your website for further information. The aim is to grab their attention and find a solution to their problem. You might know what kW, kWh, PV, FiT, STC, inverters, and feed-in tariffs mean, but not all of your prospects will. Help them understand solar and answer questions specifically for their needs. If you do link to an article, your website, or an email address, remember to test them before you send the email. There's nothing that looks more unprofessional than having contact details that aren't linking correctly. Check and double-check! 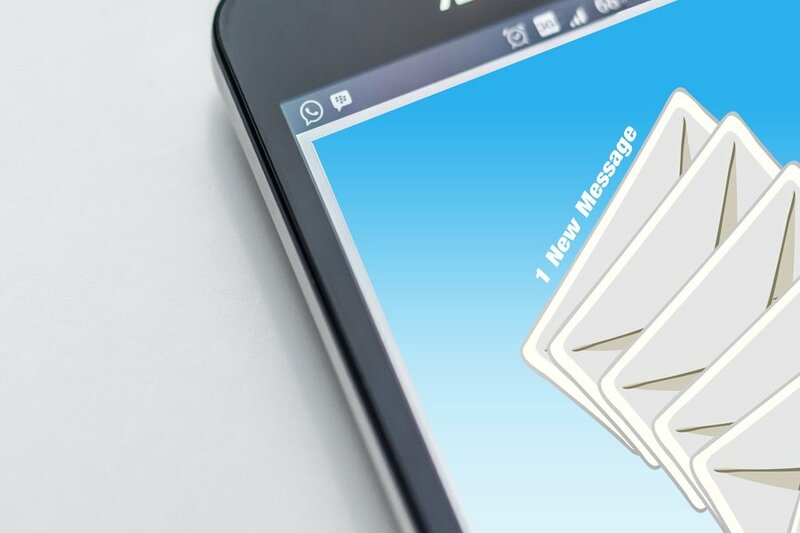 Email marketing is one of the most cost efficient and effective ways to reach out to prospects who have already shown interest in your business. By nurturing them through a sequence of email messages, it is a powerful channel to delight and convert them from prospects to customers. Need Help With Email Marketing? We understand that not everyone is an expert in email marketing. And with all the privacy laws and changes to email marketing best practice, it can be stressful trying to figure it all out. If you're looking for help with email marketing, we can set up and manage your campaigns for you.